Home Insurance claims for fire damage are on the rise. There are about 155,000 million homeowners making fire damage claims every year costing on average $725 million in damages. In fire damage claims many variables are considered such as water, smoke, soot, fire extinguishers, and chemical damages. Understanding these variables will help you confidently create a plan of action in case you face this emergency in your lifetime. In most situations, fire damage costs are based upon the extent of the damage and equipment used to monitor, repair, and restore the property. The yearly average cost for damages in a fire is $30 million. Therefore, it’s imperative that you have home insurance coverage. Having this coverage will save you money as most insurance policies have fire damage coverage. Homeowners filing a fire damage claim with their insurance company should know they evaluate the three area’s fire damage restoration: water damage cleanup, soot damage, removal, remediation, smoke damage, and restoration. Knowing this will give you a leg up on how they are going to evaluate and estimate your overall insurance claim. Flooring is especially important to address as carpets, tile and wood flooring are susceptible to mold growth and other chemical contamination issues. 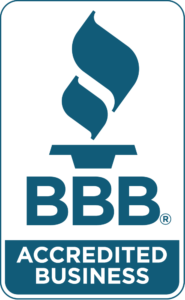 Using professional dehumidifiers and chemical sealers are a non-negotiable as they help prevent mold or chemical exposure from spreading throughout the house. For these repairs expect on the low end $1000 and on the high end $3,900. Repairing chemicals will cost between $1,000 and $2,500. In each case, you should work with licensed professionals who can assess the category of fire devastation and recommend the right solutions in your time of need. The second and most time-consuming step is soot removal and cleans up. Soot is formed from completely burned organic matter and if it’s left untreated for long periods of time it can lead to serious damages in your home. The longer it sits the more unlikely recovery will be possible especially for carpets, walls, draperies, or upholstered items. There are two types of soot damage that can occur first is dry which happens in high oxygen fires. You need to clean with dry sponges and low alkali detergent. The second is oily which spreads further and is cleaned with high alkali detergents along with a thorough rinse. When it comes to this stage professional cleanup is a must and is vital for cleaning up the soot damage properly to prevent any further issues reappearing down the road. Unfortunately, the cost varies per situation, so you will have to consult with your hired remediation experts for a quote. The third area reviewed discussed in most claims is smoke damage restoration which could also be one of the most expensive of the process. This should only be a part of the equation once the soot from the fire is completely remediated. Like soot, smoke damage gets worse the longer it is left untreated. Commonly Furniture Textile De-odorizing and ozone smoke removal are done in this stage. Its odor can penetrate clothing, furniture, carpets, and many other items in your home. Removing it requires furniture deodorizing, as well as ozone smoke removal and a thorough evaluation of your HVAC system. 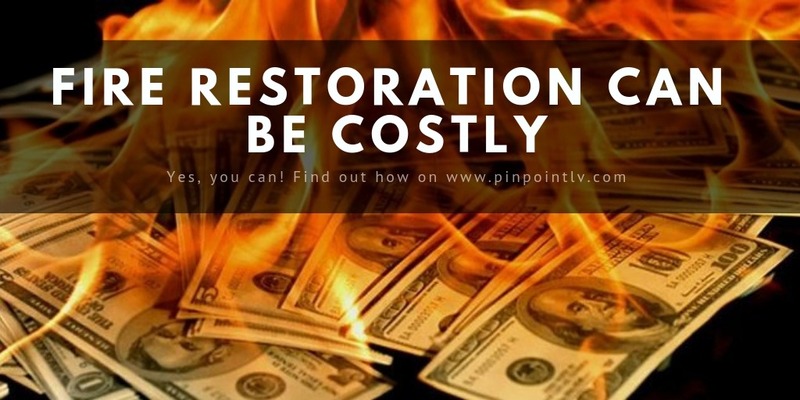 The costs mentioned above, and the price of repairing your home after a fire can quickly become expensive. However, you can mitigate some of this by being prepared in case a fire should arise. Here are some readiness tips that will prepare you and your home for such an emergency. A fire alarm system can be as simple as a smoke detector, or as complex as a connected system that is monitored externally and takes care of contacting the local fire department as soon as the danger is detected. According to some estimates, a sprinkler system can reduce the destruction a house fire causes by up to 90 percent. That’s because they immediately spray a budding fire with water, preventing it from spreading. On average, homeowners in the United States pay about $1.50 per square foot of coverage for a new sprinkler. Be sure to specify that your sprinkler system should be in-house, which differs significantly from its similarly-named lawn alternatives. preparation is the best way to save money – and your property – should it be exposed to a fire. Consult a licensed professional after making an insurance claim to follow the proper process and make sure payments go through the right channels. Additional claims management will be completed by the professional working to clean up and repair the damage to your home. Hopefully, you walk away from reading this better educated on fire damage and restoration claims and readiness.